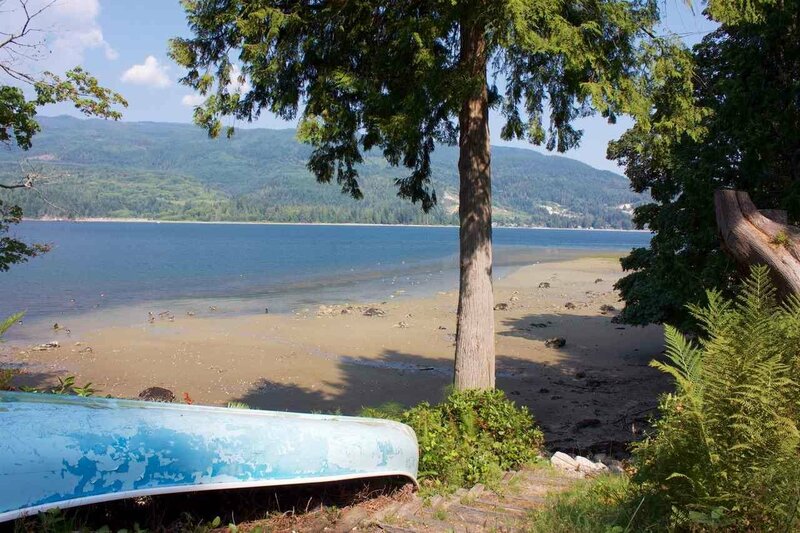 Crabbing & prawning at your front door! 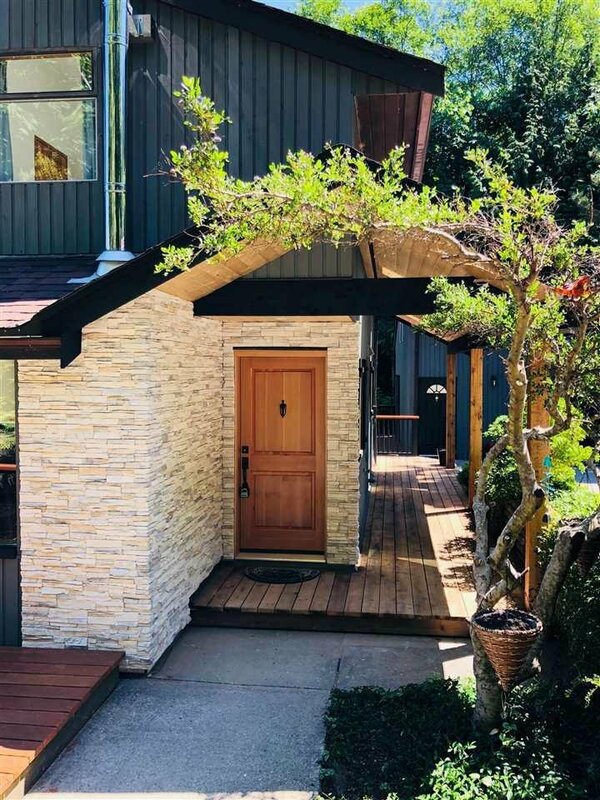 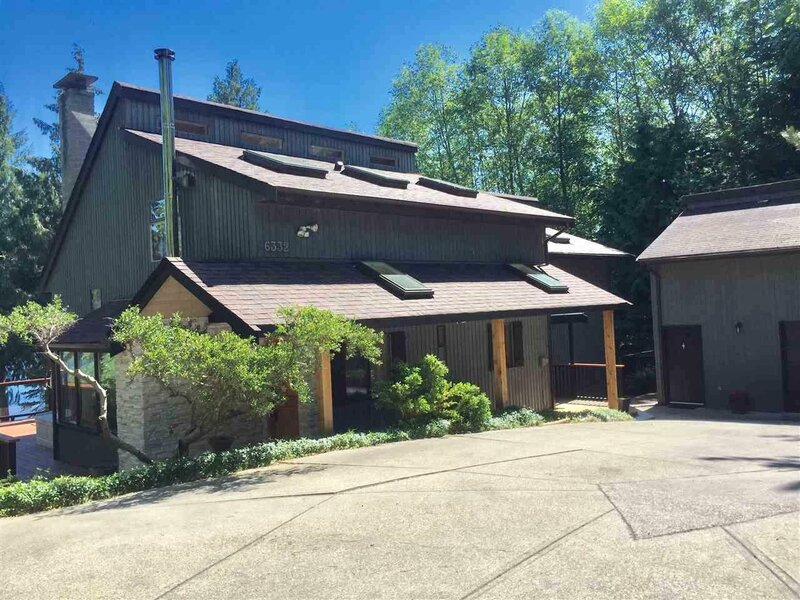 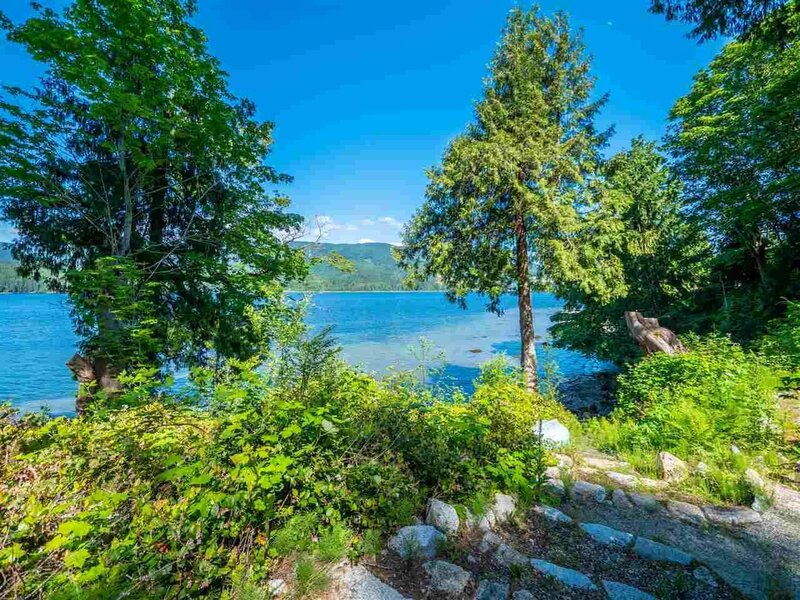 Build on solid rock, this gorgeous Waterfront home with over a half acre of beautiful mature plants and a gentle meandering pathway to your private beach. 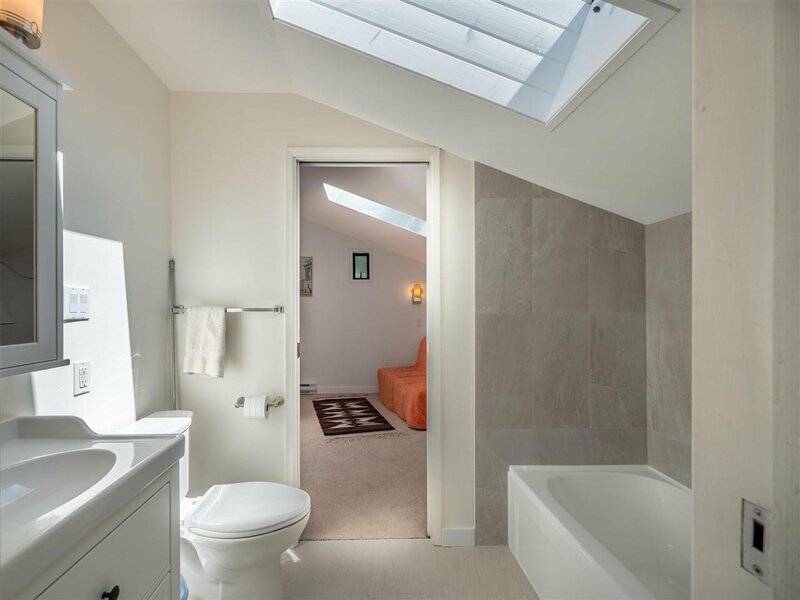 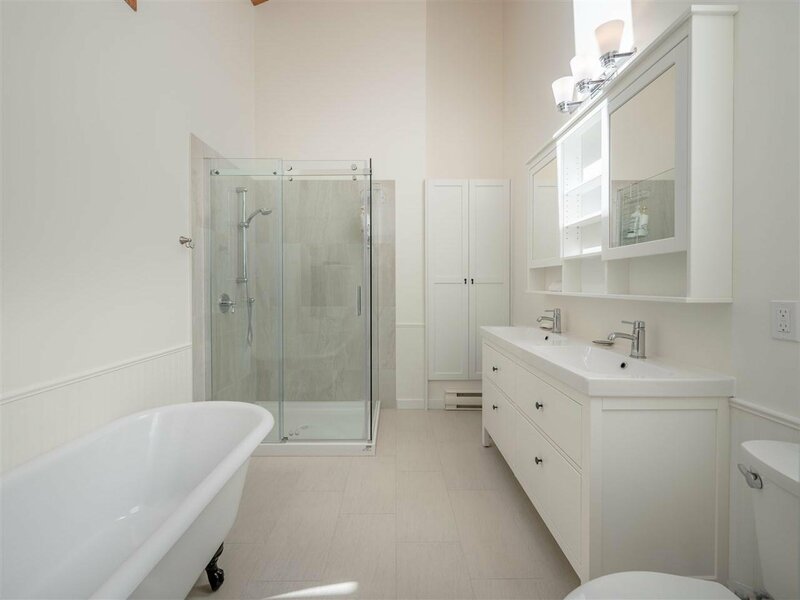 Fully renovated spa-inspired bathrooms include in-floor radiant heat, deep soaker tub, seamless glass shower, and beautiful fixtures. 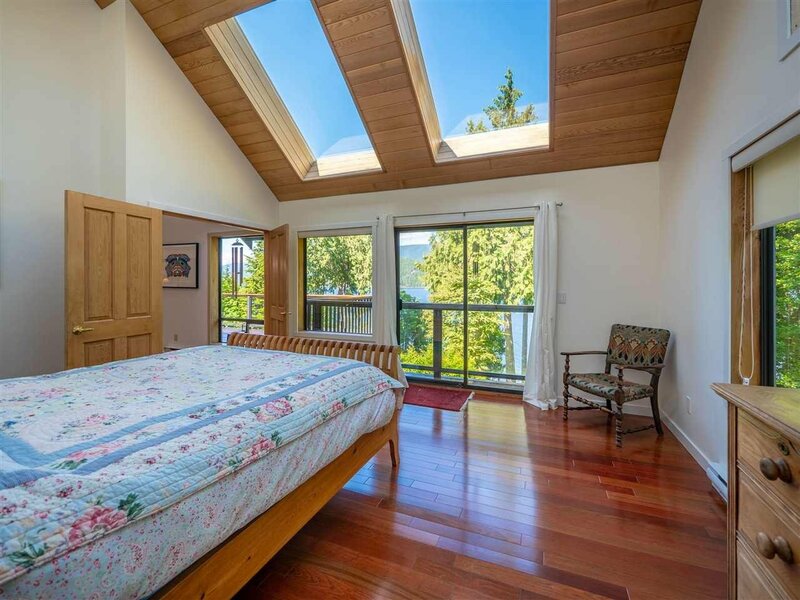 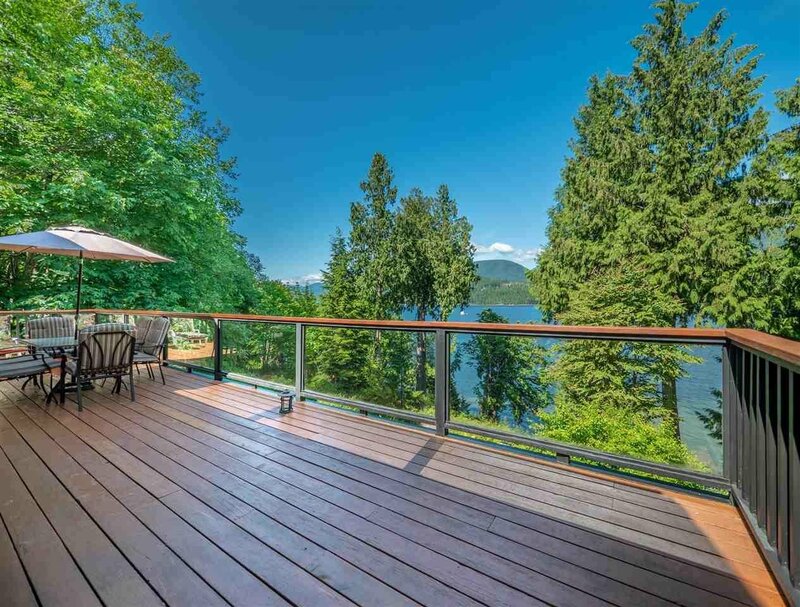 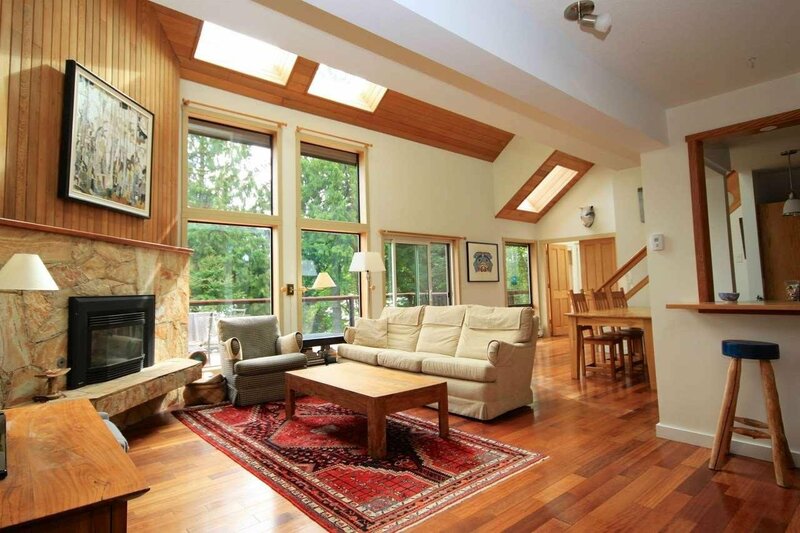 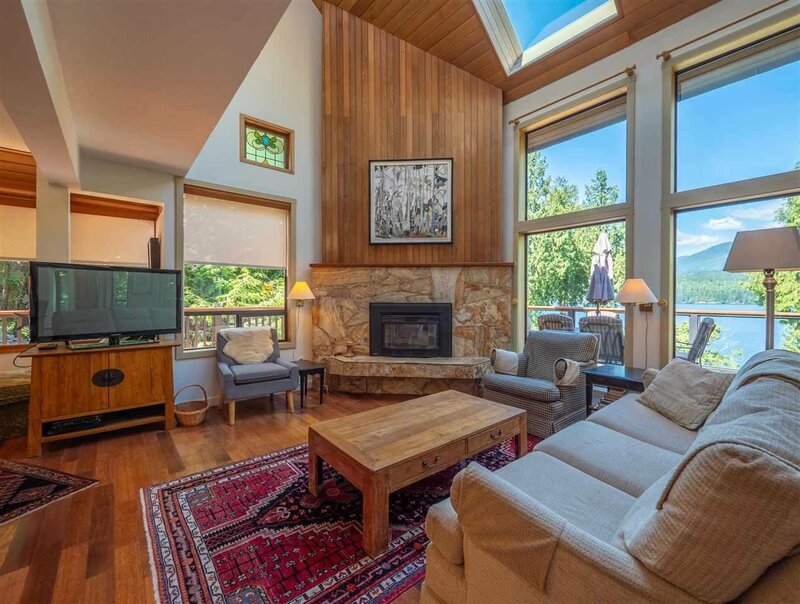 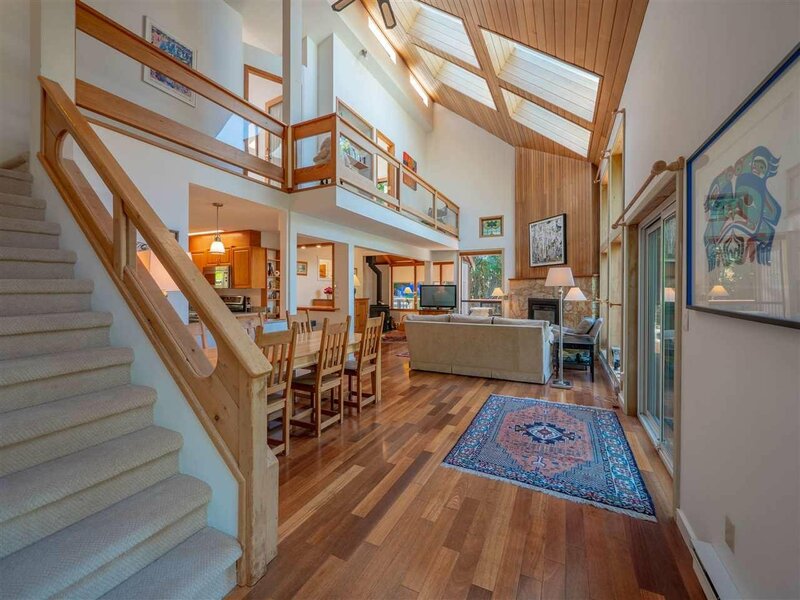 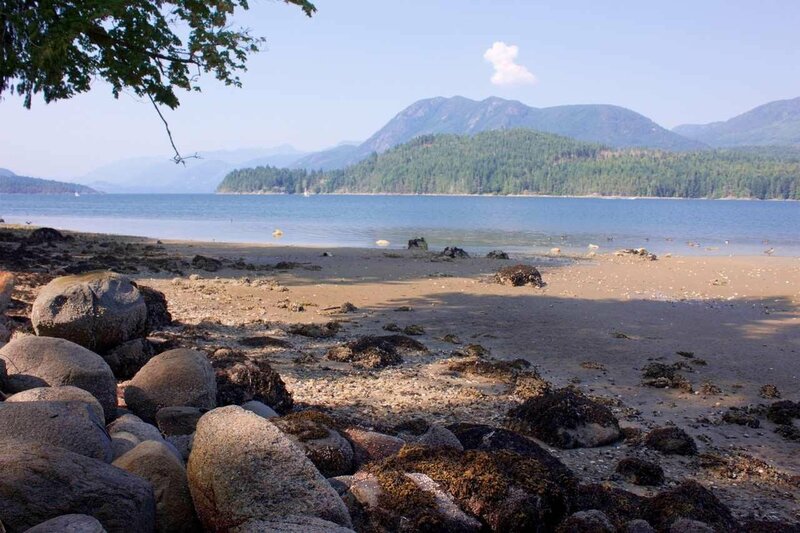 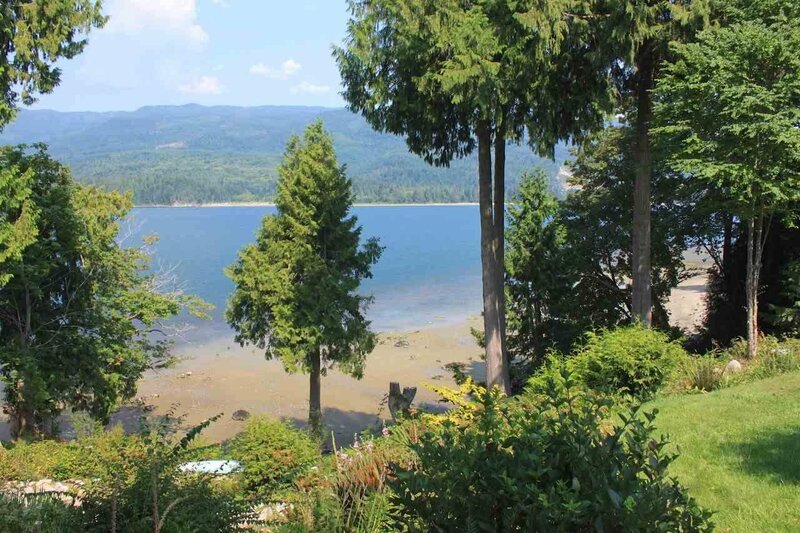 Fantastic sun exposure and stunning views of Sechelt Inlet fill the home with oversized windows, loads of natural light from skylights, soaring vaulted ceilings, and a large oversized wrap around deck. 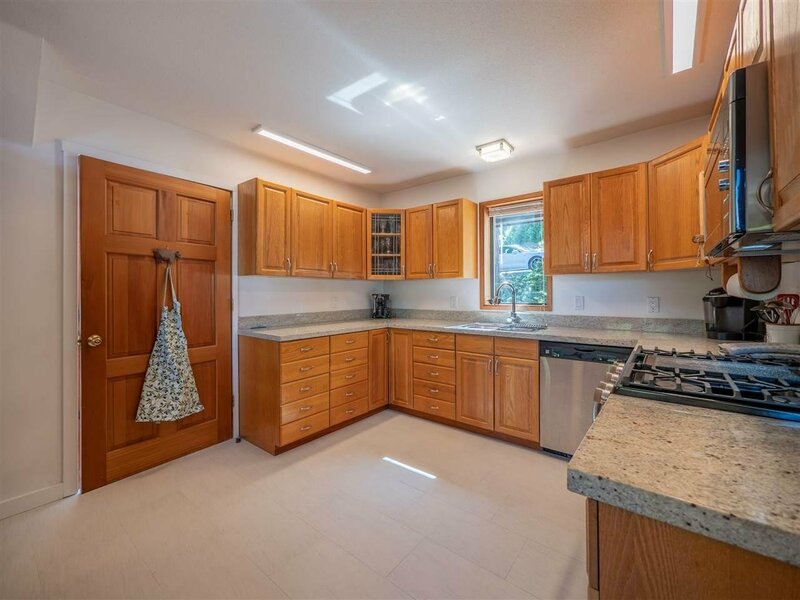 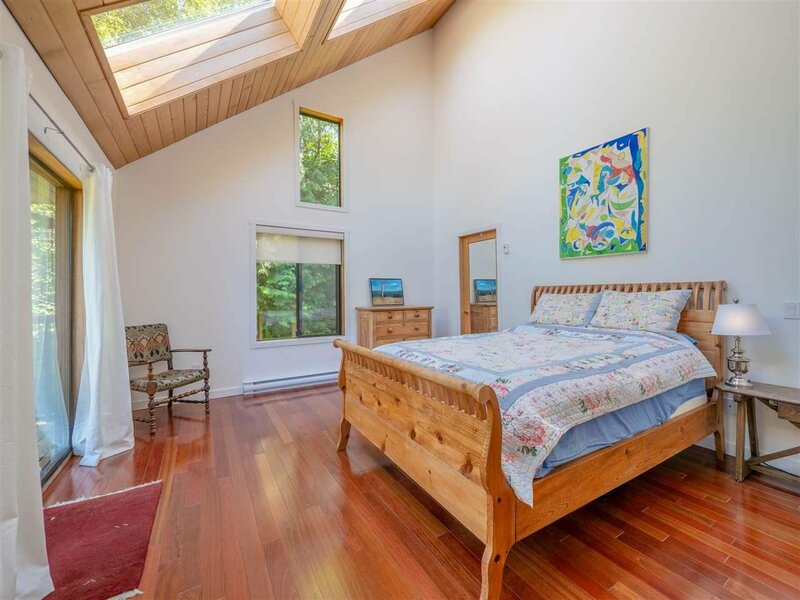 The home features Brazilian hardwood flooring, beautiful wood ceilings, and granite countertops. 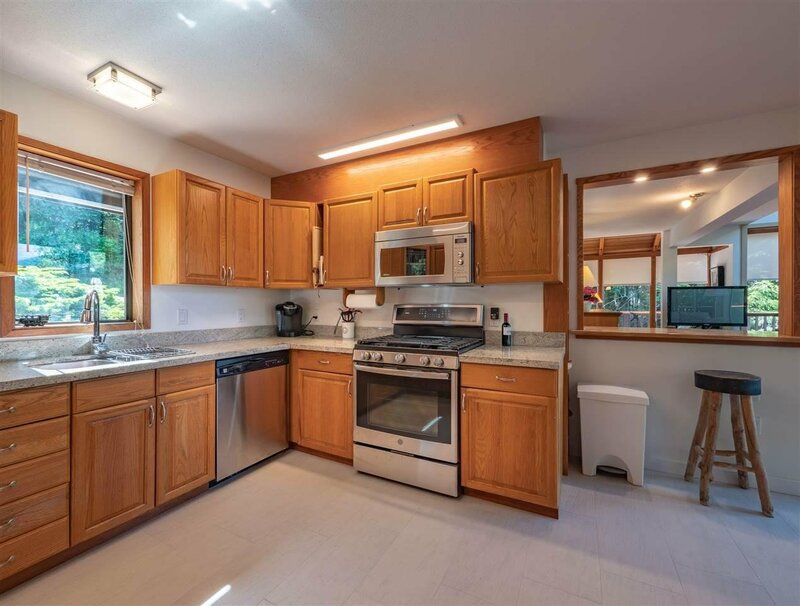 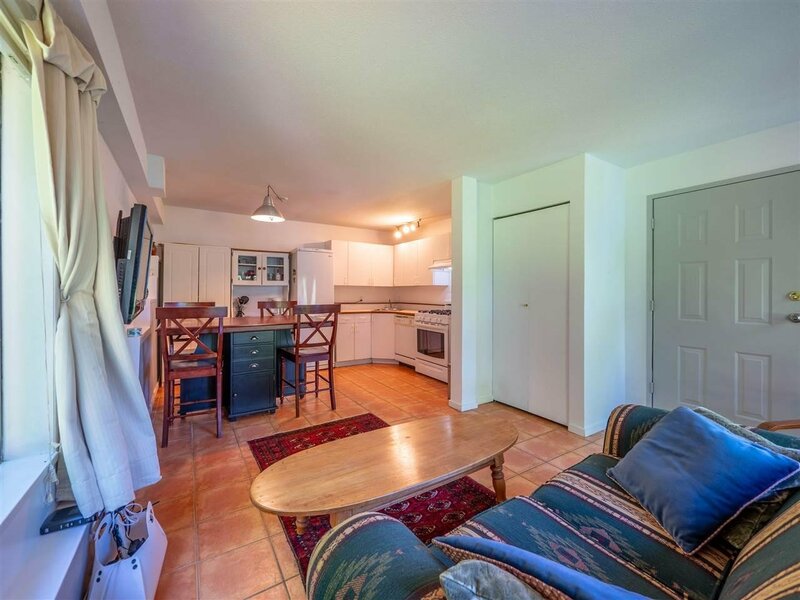 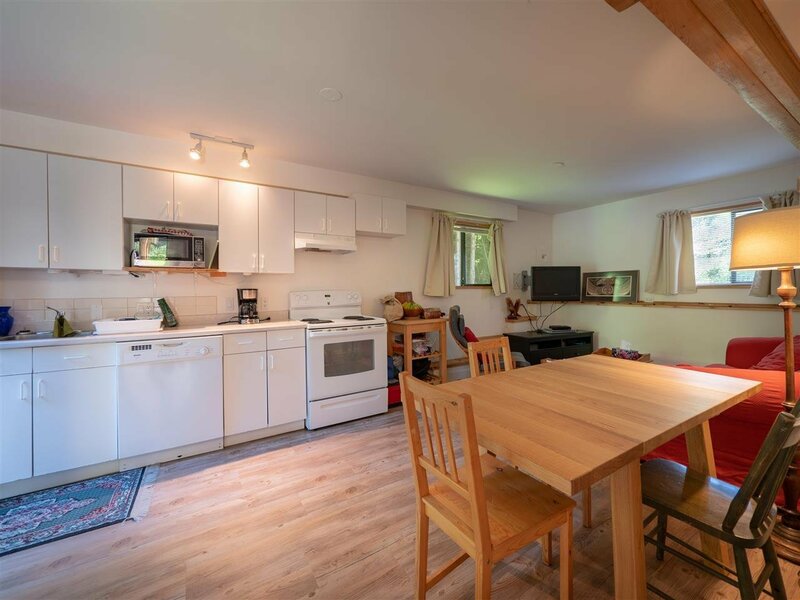 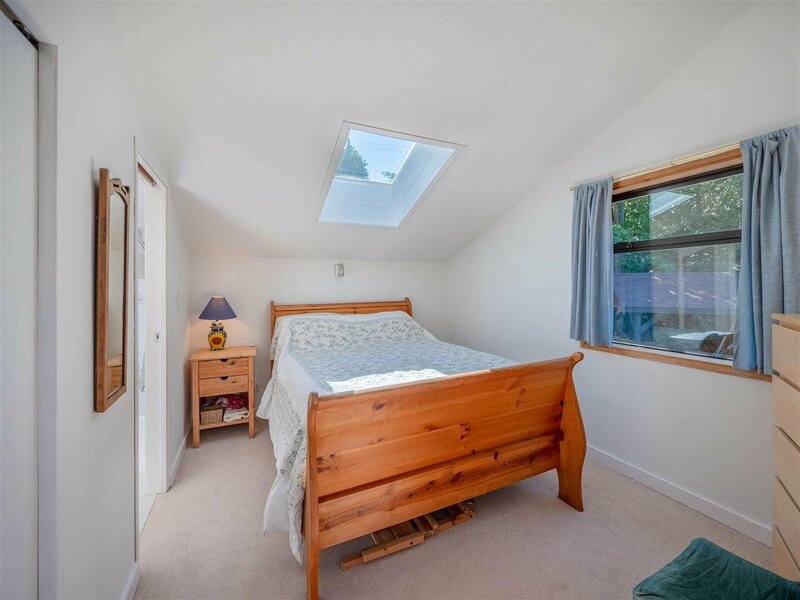 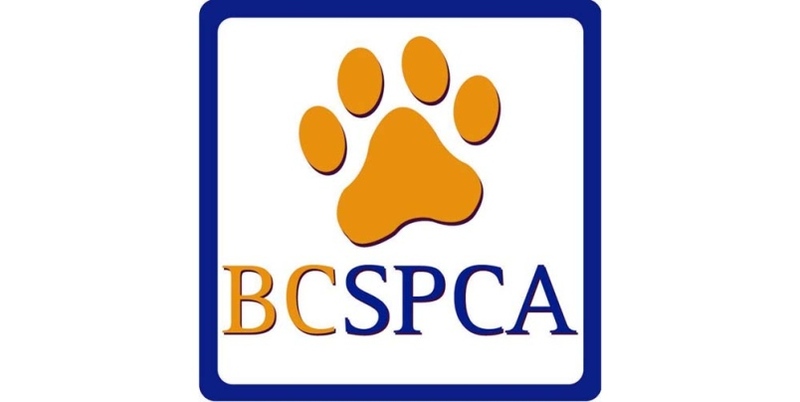 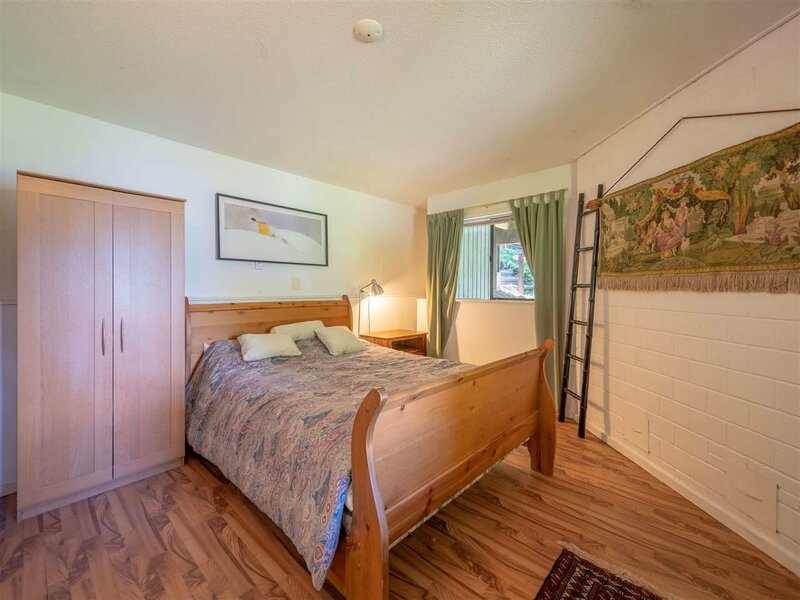 Revenue producing self-contained one-bed in-law suite with separate entry, and detached garage with a secondary suite; perfect for air B&B or a full-time tenant.